I recently read The Checklist Manifesto by Dr. Atul Gawande. 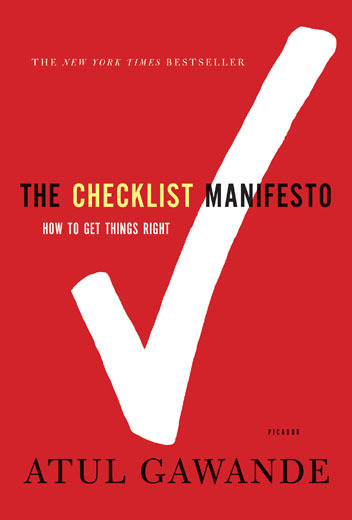 I was skeptical that I would find much value in the simple tool that it covered, a checklist. Especially, when I think of highly complex projects and roles. 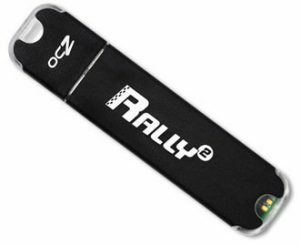 My new OCZ Rally2 8GB Dual Channel Flash Drive showed up today. It is a dual channel drive and I wanted to see what speeds it would give me. So, here a few numbers that I got from two of my computers. My older USB flash drive gives me 4.50MB/second write speed and 21.68MB/second read speed. An even older one does around 6.81MB/second (!!) read with 4.85MB/second write. So, for reading the dual channel drive might be worth the extra price. Apple iPhone or the Palm Pre? 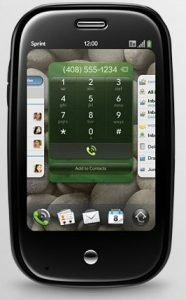 Maybe the HTC Hero (T-Mobile MyTouch)? I have been using the HTC Tytn for almost two years and my contract with my current carrier, T-mobile, expired in December. 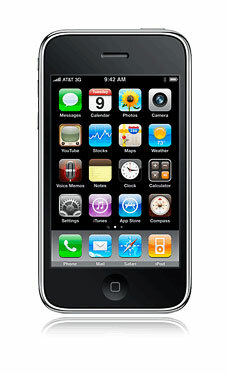 At the time the main options that I was considering were the Apple iPhone, T-mobile G1 or the HTC Touch Diamond. The HTC Touch phones run Windows Mobile (WinMo) and I wasn’t particularly excited because I have been using a WinMo 6 phone for a while. 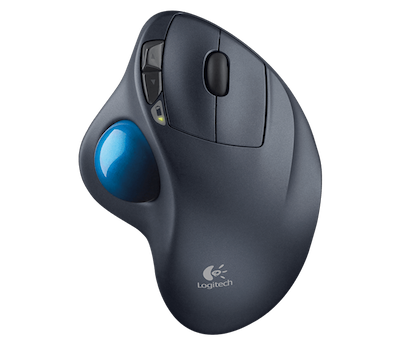 It gets the job done, but isn’t pretty or “finger-friendly.” The G1’s operating system was new, but the hardware wasn’t particularly exciting. Just when I was starting to seriously explore the iPhone, Palm announced the Pre. Looking at the initial videos of the Pre I decided to wait for it. 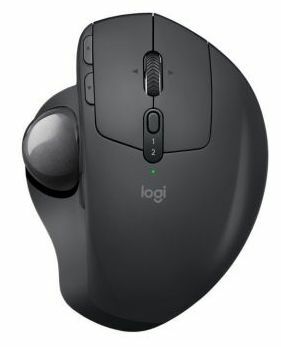 Well, finally the Pre has been out for a month and it is about time for me to decide.